Well, this will make your football group texts more entertaining. 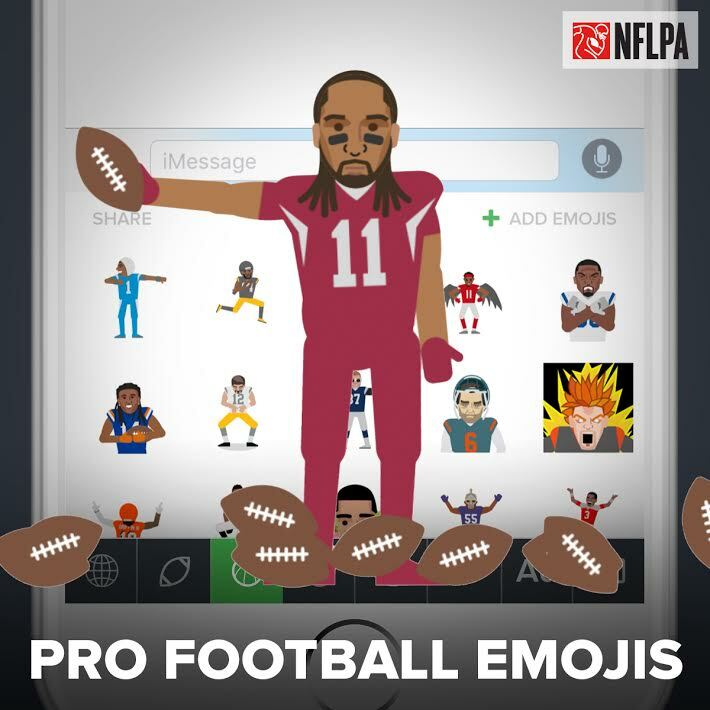 Following the launch of SportsManias' new NFLPA-licensed emoji keyboard last week, the company has raised the bar with the first emojis created in real time that capture the biggest and most talked about plays of the football weekend. conversations and on social media within 24 hours. Brandin Cooks also personally shared his emoji to his followers on Instagram. 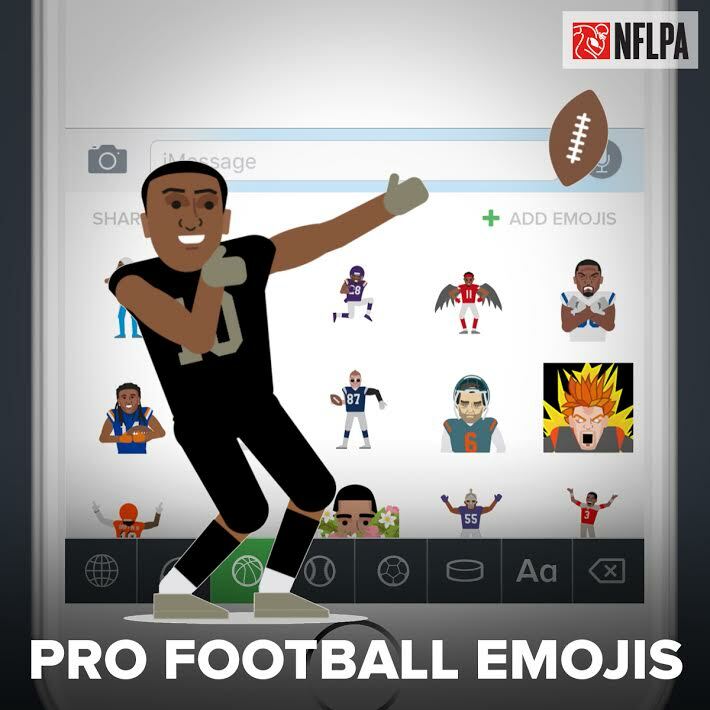 These emojis and more are available with the free SportsManias app for iOS, and are compatible with all messaging platforms including texting, iMessage, WhatsApp, Facebook Messenger and many others, as well as social media platforms, including Twitter. Step-by-step instructions for enabling the keyboard on iOS can be found at Apple Support. Like a standard emoji keyboard, SportsManias' keyboard can be installed through a phone's settings on iOS and accessed by clicking the globe icon. Check it out and have some fun this Sunday.